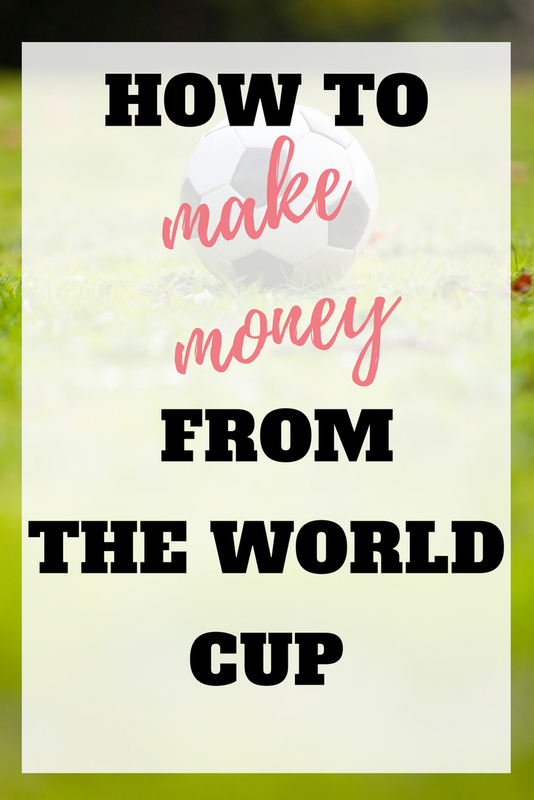 The 2018 World Cup is almost here, and it is a great time to not only enjoy the sport, but also to profit from some amazing bookmaker offers through a system known as matched betting. 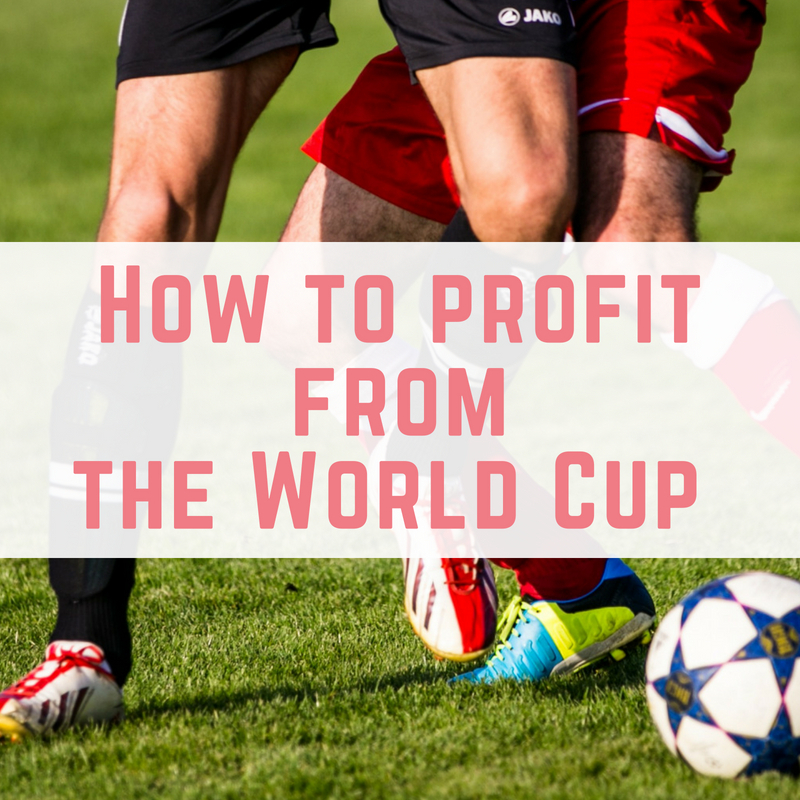 When a major sporting event, like the World Cup, takes place, bookmakers have a lot more offers on for you to benefit from. 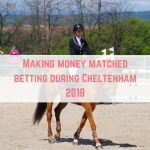 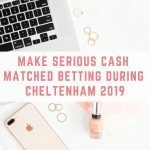 Bookies want to entice you to come and spend your money on the event, and matched betting gives you a way to earn money no matter what the outcome. 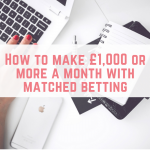 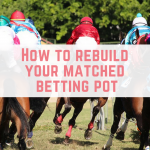 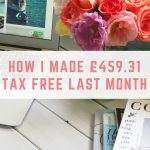 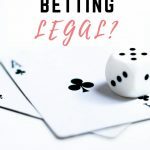 There is a lot to learn when it comes to matched betting, and I could not have learned without Profit Accumulator and their easy to understand, step by step videos. 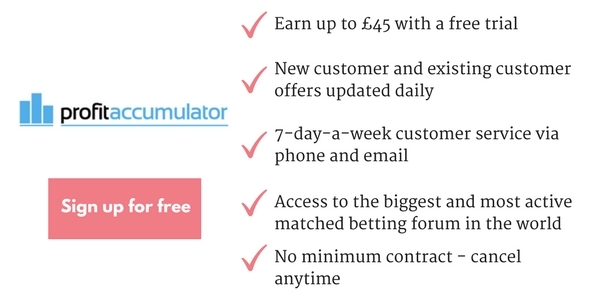 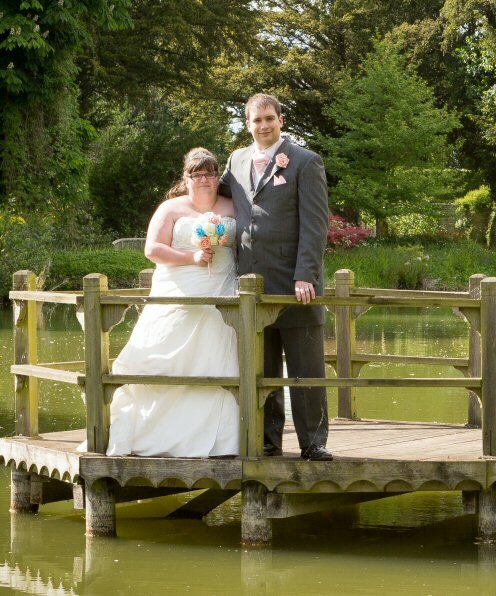 Profit Accumulator are running a special offer where you can get 7 days worth of their Platinum membership for just £1. 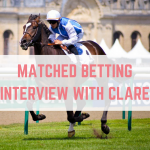 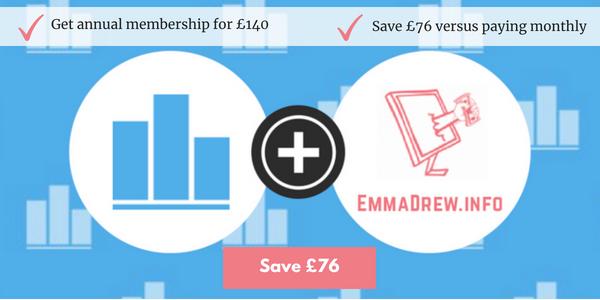 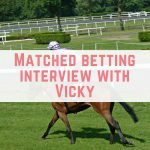 Are you looking for a bit of extra support with your matched betting? 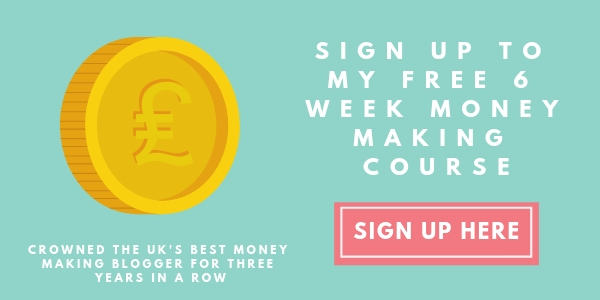 Come and join my Facebook group to ask questions, talk about how you spend your income or just anything!